“Violence is not justified”, “Respect the family to be respected” is the motto of the campaign during the month of October, to Break the Silence joins and hear our voices across the country to raise awareness of domestic violence. Awareness is such an important part of the battle, because it helps more and more people recognize and respond to the danger signs that often accompany domestic violence . 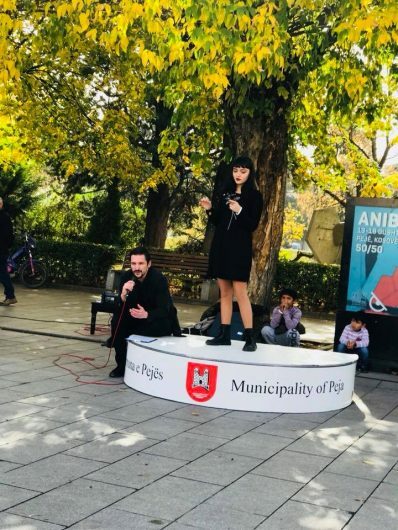 “Dhuna nuk arsyetohet”, ‘’Respekto familjen për tu respektuar ‘’ eshte motoja e kesaj fushate të organizuar nga Policia e Kosovës Sektori për parandalimin e dhunës.